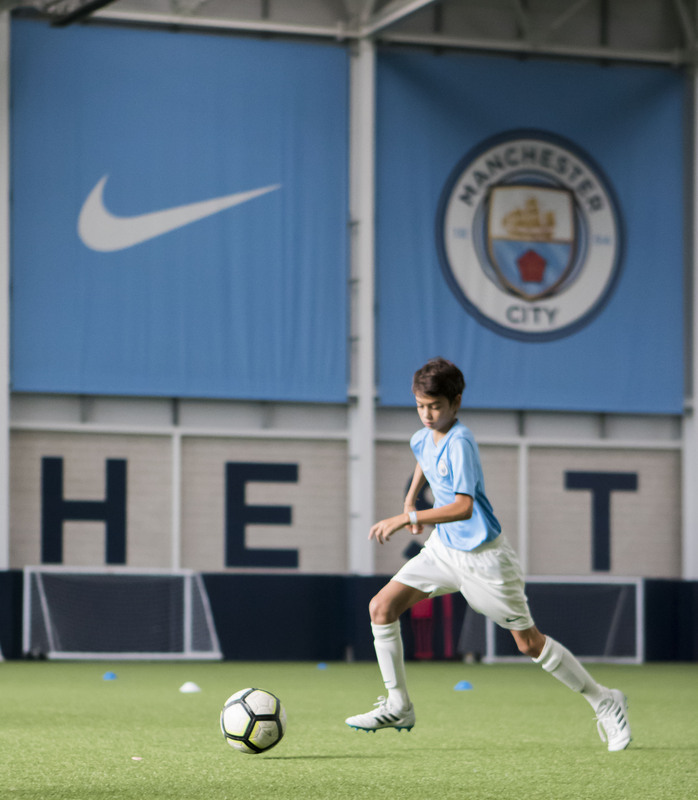 eSoccer offers the opportunity for young players of all ages and levels to experience the youth development approach of one of the biggest clubs in Europe, Manchester City F.C. 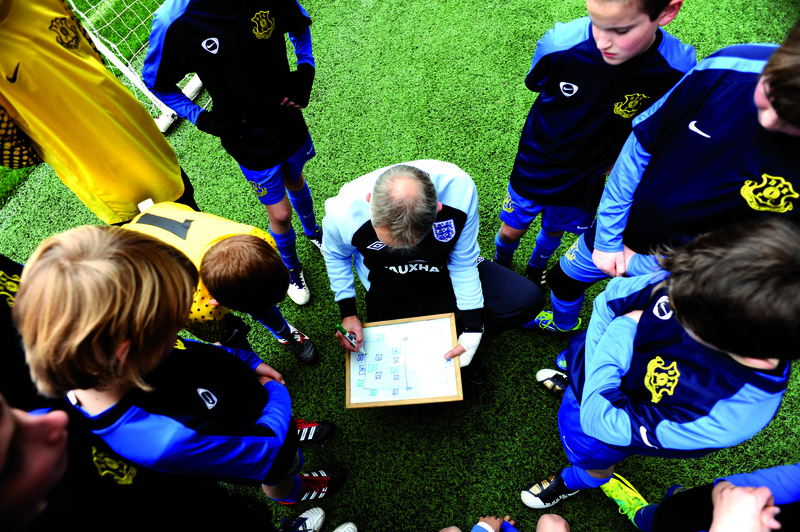 The club is deeply passionate about developing its young players and sustainability. 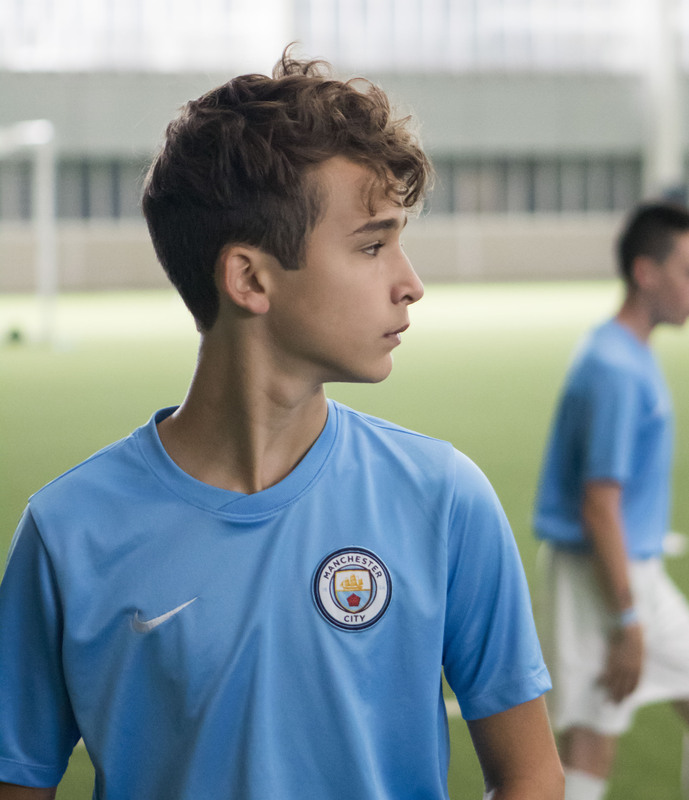 Come experience the incredible Etihad Campus built on 80 acres of regenerated land. 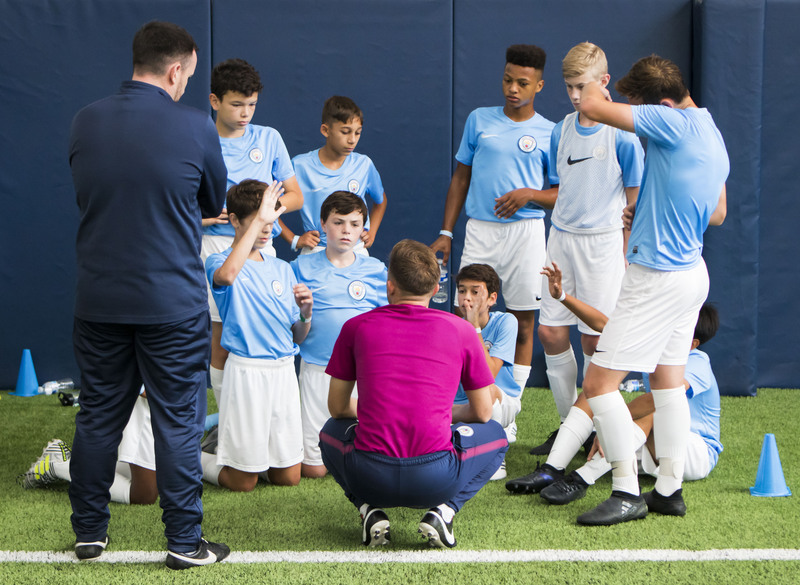 The Campus dedicates two-thirds of its 16.5 pitches to the youth Academy along with tailored coaching and education facilities, top of the line medical and sports science services, sleeping accommodation and facilities for parents. Manchester City has seen an explosion of success both in the Premier League and in international competition, winning six titles in the last six years. The Etihad Stadium is where world renowned coach Pep Guardiola calls home and manages some of the world’s most talented soccer players like Kevin de Bruyne (Belgium), David Silva (Spain), and Sergio Aguero (Argentina). The Citizens or Blues, as referred to by fans, have consistently contended for League titles and reached the late rounds of elimination in the Champions League. 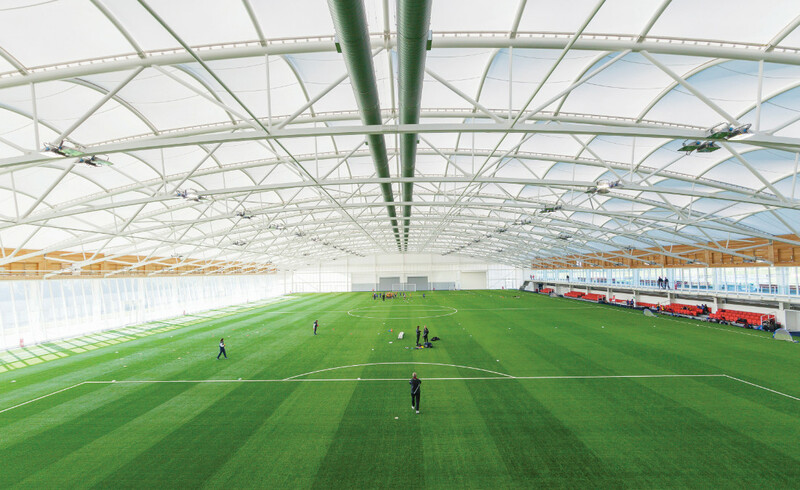 You will also travel to the Midlands, and train and stay at the state of the art training complex of the English Federation – St. George’s Park. 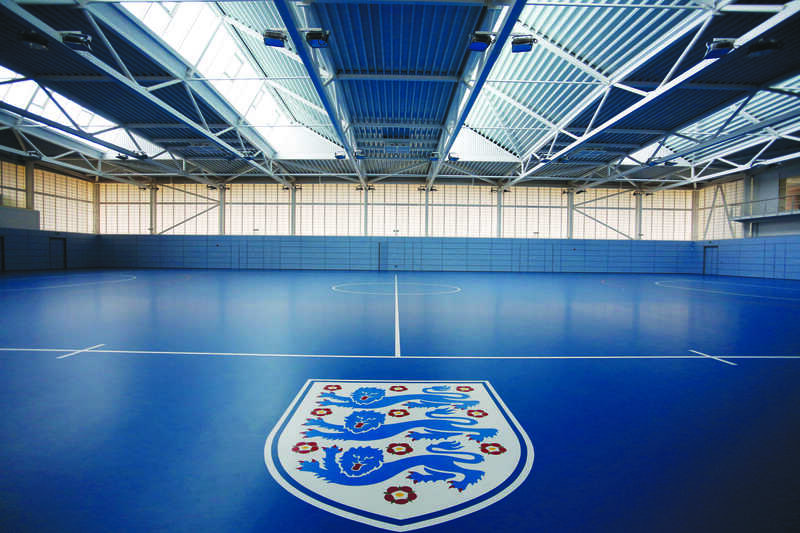 This new home to England ́s 24 national teams has already welcomed over 50 teams from the Premier League and Football League, as well as national and international teams. 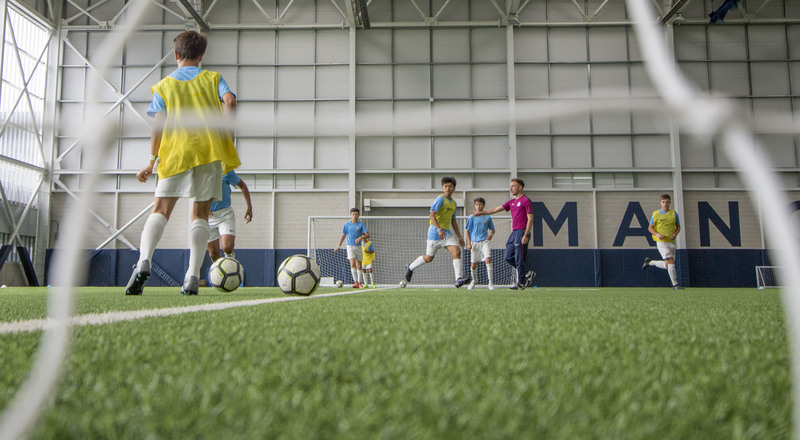 The facilities include eleven outdoor fields, including a replica of the Wembley surface, a full-size indoor 3G field, a rehabilitation suite and sports science area, and an indoor Futsal sports hall. Check into hotel and rest. Attend a Premier League match (additional cost). Transfer to St. George’s Park and training session #1 with English F.A. certified coach. 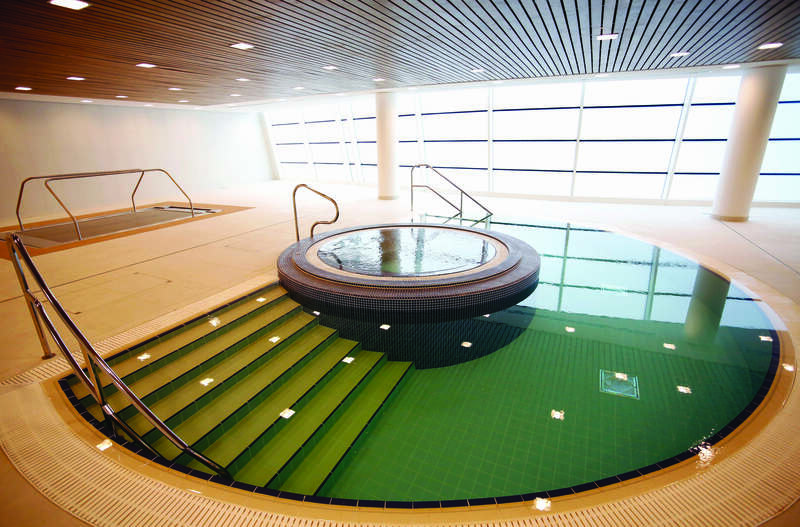 Tour of the English Football Association St. George’s Park facilities. Londonsightseeing, i n c l u d i n g Buckingham Palace, Big Ben, Westminster Abbey, House of Parliament. Competitive match #1 versus a top English opponent. Transfer to National Football Museum. Afternoon at National Football Museum. Transfer to St. George’s Park and training session #2 with English F.A. certified coaches. 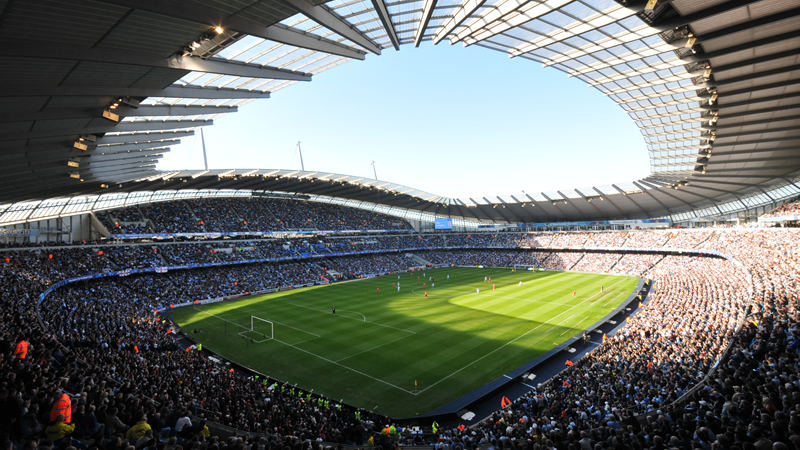 Transfer to Manchester City F.C.’s Etihad Campus. Morning training session #3 with Manchester City Football Schools coaches. 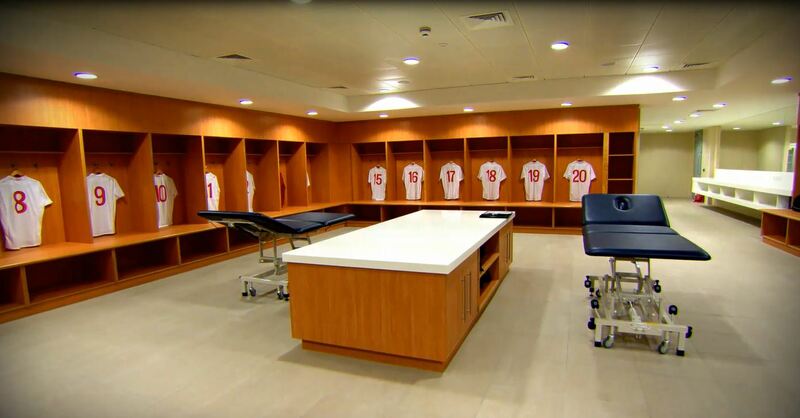 Behind the scenes tour of Manchester City F.C.’s Etihad Stadium. Competitive match #2 versus a top English opponent. 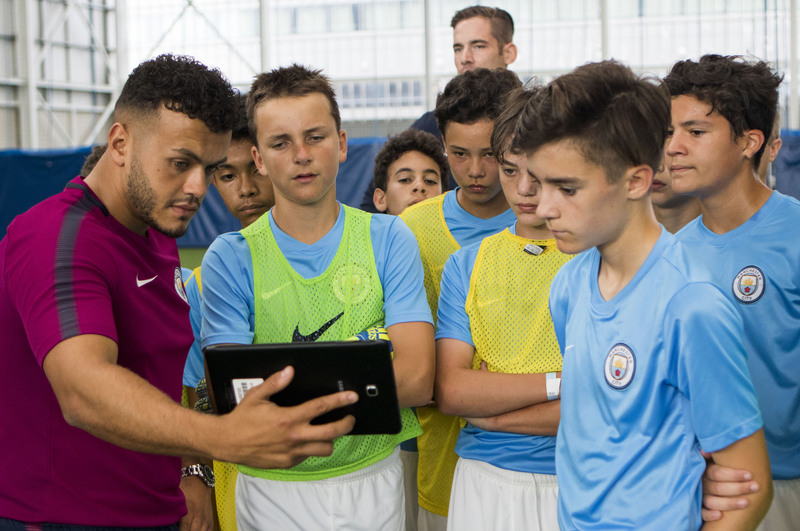 Morning training sessions #4 with Manchester City Football Schools coaches at the Etihad Campus. Competitive match #3 versus a top English opponent. Visit and tour of Old Trafford – Manchester United Stadium. Transfer to London and depart for home. Meal Plan: 2 meals per day. Breakfast each day, and lunch or dinner.